A brand new experience .. I would have never known that Shashwat was old enough to enjoy watching plays and like theatres, as according to my perception theatres were only meant for elders, if it wasn’t for this brand new experience . I was pleasantly surprised to receive an email from Ms.Poonam ( Shashwat’s class teacher) for a permission from parents to take Children for a play from School. “Yes of course I would grant permission to Shashwat but what if she allows me to accompany him” I thought to myself. After all, I had not watched a play, at Prithvi theatre, for years. And so I wrote to her requesting her for the same. The play was being performed by a group of young artists from Nagpur and was called “Elizabeth- the naughtiest girl at school” . 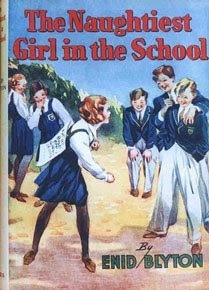 It was based on Enid Blyton’s book. The young actors, I thought, did a great job at acting. Both Shashwat and me were in a state of awe to see the display of confidence and skills by these young talented actors. 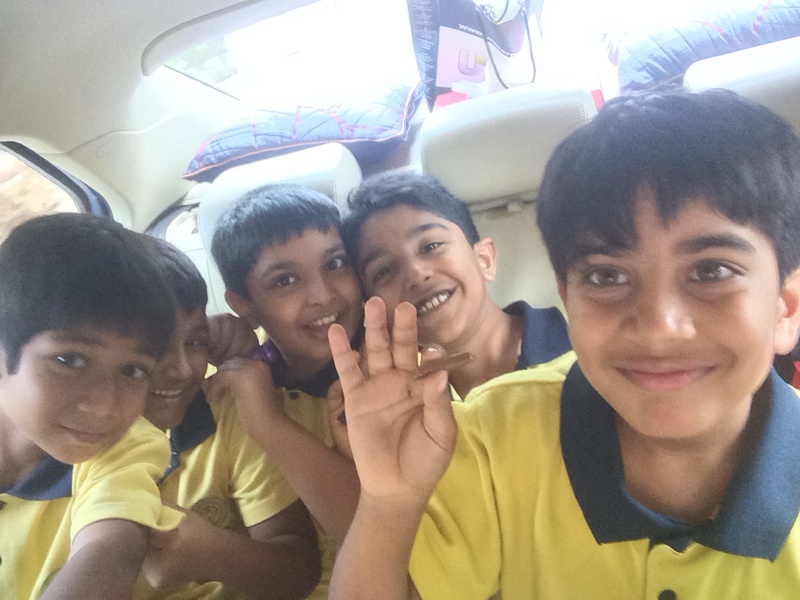 Shashwat curiously asked – “Mom how do they remember all that they have to say, how do they by heart so much? “. How! I really didn’t know, probably children are capable of much more than what we think they are..
As if time flew for us , we both enjoyed the play thoroughly. On our way back from Prithvi, I curiously asked my little one not expecting too much for an answer- ” How was the experience of watching a play different from watching a cartoon for you? ” I must admit I was surely surprised by the answer I heard from him, which was -” Mummy, I could feel myself as a part of the characters of the drama and relate to them, much more than I do in cartoons ” . Wow! I had just discovered a very creative way of spending some quality time with Shashwat. One that both of us would equally appreciate. And so this was not just the last play we watched together but the very first one. 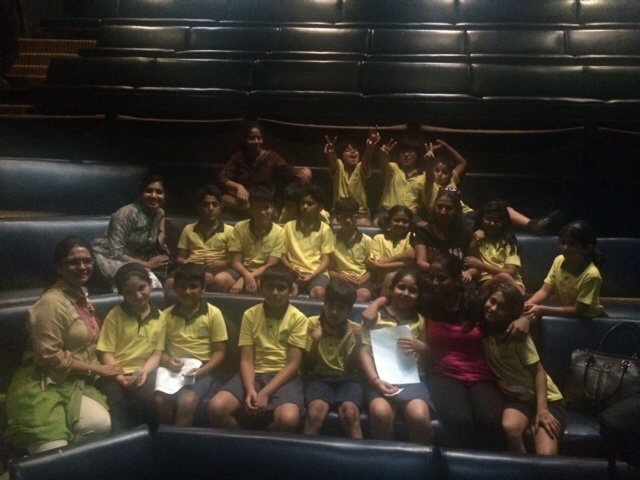 Infact we have decided to celebrate Shashwat’s birthday with his friends at Prithvi watching a play together.